Asia Library is excited to be celebrating our 70th anniversary. 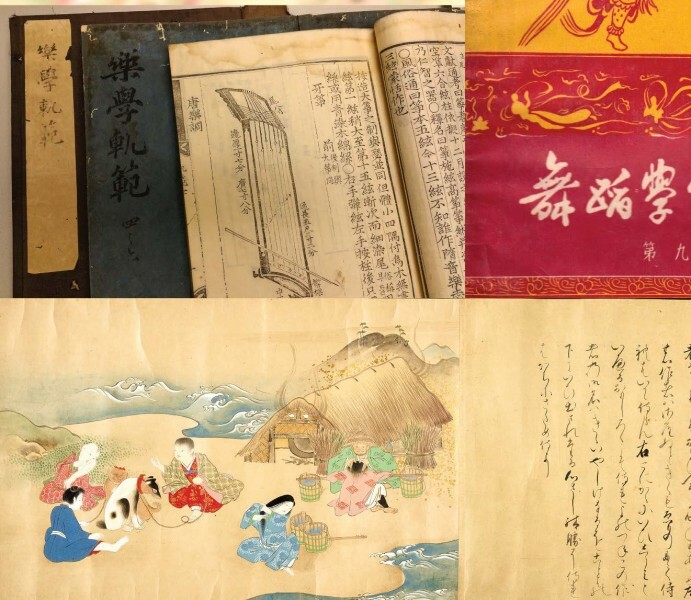 On Thursday, December 6, from 4 to 6 pm, we will hold a symposium with lectures and panel discussions about Asia Library's past, present, and future. The event will be held in the first floor gallery of the Hatcher Graduate Library. Cake and coffee will be served at the symposium, and a reception will be held afterward in the Asia Library Reference Room. RSVPs appreciated. Please contact Dawn Lawson, head of Asia Library, if you have any questions about the event. We hope to see you there!